7/9 -- A rep for Shaft tells us, "The facts are simple - Cardi B’s music, image, and rise to superstardom were all developed and executed by Shaft and his team of writers and producers. The outright lies and distortions in her claims make you shake your head." The statement continues, "This is just more of the same campaign by Cardi B and her team to defame and injure Shaft, the one person who saw promise in her, invested time and resources in her, and succeeded in making her rich and famous." As for Shaft controlling who Cardi could and couldn't date -- a source close to Shaft tells us Offset charged Cardi $50K just to work on her single "Lick" -- a large chunk of change considering he first allegedly told her it would only be $25K. 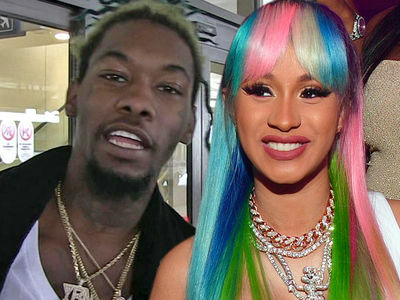 Cardi B is going after the ex-manager who sued her for $10 million ... and claims he was way too controlling of her career and her personal life ... including her relationship with Offset. She claims Shaft also tried to control every aspect of her life -- putting "barriers between her and people close to her in an effort to maintain complete control over her." In the suit, she says that bled over into her dating life, with Shaft telling her "who she should and should not see romantically." 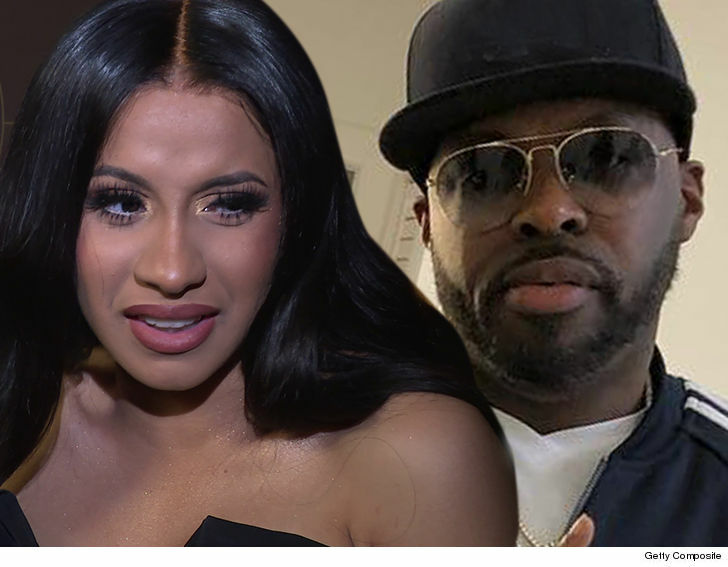 As we reported, Shaft sued Cardi back in April claiming he made her a star and she cut him off financially. Cardi's suing Shaft for more than $15 million.